This year our Annual Conference will be held in Houston, Texas on October 31 - November 3, 2018. The Client Council is aiming to please our attendees this year and has taken into consideration every suggestion and/or proposal that was submitted to us. We received excellent feedback from our last year's conference and look forward to building off of it. It is always our goal to make sure we provide much-needed information to all clients to take back to their communities and build with. We have very limited space for a few more clients who would like to volunteer on our Membership and Communication subcommittees. Please send your name to ReginaKellyAV@gmail.com if you are interested in volunteering. Also at this time we are asking for all clients to nominate a hard-working client in your community. You will find more information on how to make this happen under the article by Edgar Cahn, here in the client newsletter. Remember you must be a client that is active in your community and must be able to prove it. To learn more about the awards nomination process click here or scroll down to the next segment. As always, We look forward to seeing you all in Houston! Please continue to keep us informed with the exciting things you are working on in your community. To send your items in please email them to ReginaKellyAV@gmail and we will present them to our communications committee for consideration for our Client newsletter. Thank you and we look forward to hearing from you all. The War on Poverty birthed the Legal Services program. Maximum Feasible Participation was a fundamental premise of that historic initiative. From the outset, that mandate was part of the DNA of the Legal Services Program. At a minimum, it took the form of client representation on the Board of any program receiving funds – but that was the minimum. Client engagement takes many forms beyond Board membership. For the past half-century, clients have been spokespersons for justice, champions of local programs, allies and leaders in the many struggles in which legal service programs have been engaged. Clients are more than people with a legal problem. However serious, that problem is only a small part of the whole person. Clients are a resource to their families, their communities, this nation. A celebration is long overdue of the contribution that clients – individuals or groups – have made to addressing injustice, to transforming the lives of others in their community, to restoring faith in communities in the rule of law, and to battling for Legal Service programs survival, integrity and growth. Accordingly, TimeBanks USA joins with the Client Policy Group of the National Legal Aid and Defender Association (NLADA) to make three awards at the National Legal Aid and Defender Association 2018 Annual Conference. The awards are premised on the assumption that this nation’s founding purpose: to Establish Justice -- can best be established if driven by a sustained commitment to Maximum Feasible Participation in every form and every forum: Client as Co-Producers of Justice. The awards will be announced at the Client Section Meeting of the NLADA Annual Conference. The deadline for nominations will be September 21, 2018. Each award will include $500 in recognition, and may be presented either to an individual or a group of individuals working together (in which case the $500 would be shared.) Individuals and groups may nominate themselves or be nominated by others. Awards will be for past contributions with demonstrated impact. One of the three awards will be in recognition of efforts that have successfully supported and promoted legal services (civil or criminal) undertaken by legal service programs serving the indigent. That may be at the local, regional, state or national level. A second award will be for contributions by a client or clients that have changed the lives of others in the community. The third award will be for promoting client involvement and client leadership. In addition, each and every entry will receive recognition by the award of a certificate of contribution to legal services. 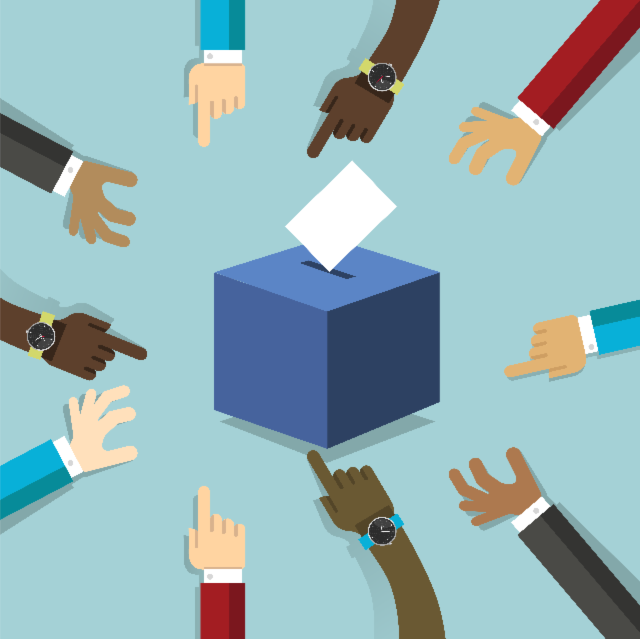 Nominations should spell out what specifically the nominees did, and what happened as a result of their actions. Kinds of action taken and/or results of those actions can be wide-ranging. Here are just a few examples: collaboration that led to changed policies; efforts that led to funding or other kinds of support for the program; newsletters that have had a demonstrated impact; day-to-day volunteering that helps shape the client experience of legal services; public forums or public demonstrations that have led to legislative action or other kinds of changes that were more fair and just; training and workshops that have provided members of the community with the knowledge they need to take informed action on their own behalf. We will be looking for details: who, what, when, where, and how. Those details should tell the story clearly and plainly. Judges will be looking for verifiable facts. We also request two or more references. References may be from members of Legal Services board members or community members. They should come from individuals with firsthand experience of what was achieved. Nominations should indicate which of the three awards they are seeking. A nominee may have different submissions for more than one of the three awards – but in each case there should be an explanation as to why that particular award is a good fit. And if possible, please have the nominations typed! That will make them easier for our judges to read! Please also submit 1-3 photos of the individual or of the group. Judging will go through multiple steps. In the first round, law student volunteers from the University of the District of Columbia David A. Clarke School of Law will read and rank the submissions. They will be provided with guidelines and will work in teams. They will follow through by contacting references. The student ratings and comments will be provided by Professor Edgar Cahn to a Client Award Task Force. Task Force composition will consist of client members from the Client Policy Council, Julie Reiskin (client representative on the Board of the Legal Services Corporation) and possibly additional client representatives. That Task Force will make the final choice. We recognize that three awards can barely scratch the surface of all that has been contributed by clients over the decades, and so the roles that client leaders have played will be recognized and honored in other ways. All who have been nominated for the awards will receive a request to allow us to post their submissions on a web-page with the picture/s they submitted. In this way, we can give recognition to the many clients who have contributed so much, and show the impact they have had. NLADA would like to take the time out to acknowledge one of our most honored clients who has transitioned out of the Client Council. Harry Johnson is the father of three children. Harry has been a client board member with Indiana Legal Services since 1976, in which he attended his very first NLADA Annual Conference in that same year as well. 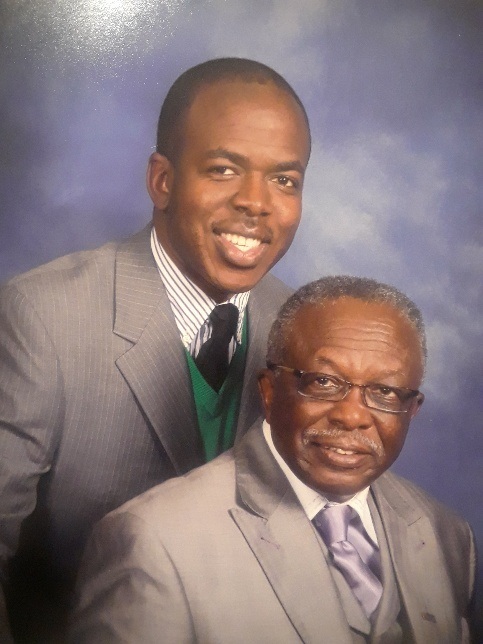 In 2001 Harry was known as the first non-attorney of any, statewide program in the country to hold the title as President, in which he has held that position twice. Harry opened the doors for many of us to follow. He has also served two terms as Chair of the Client Council. In Harry's free time he loves to make his own special homemade wine and he has a very extravagant green thumb in his fancy vegetable gardens every year. We, at NLADA, would like to say thank you for a job well done. Your hard work is much appreciated and will forever be acknowledged. Thank you, Harry. 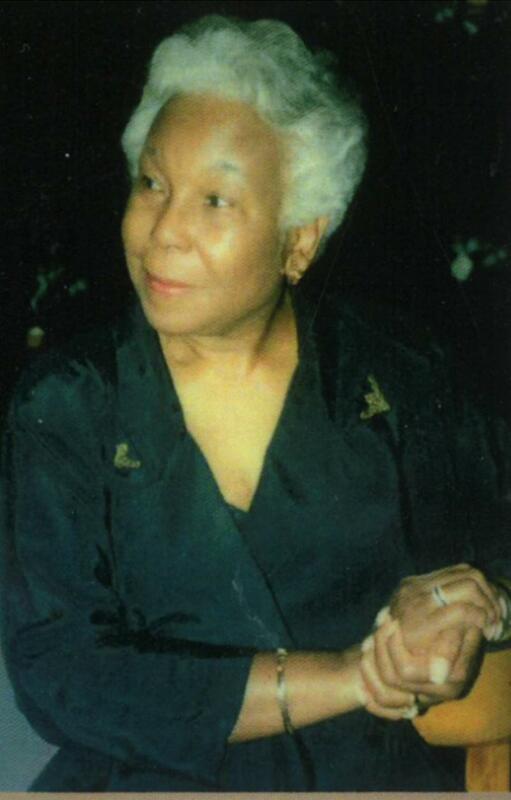 NLADA would like to acknowledge the passing of Mary LaQuita Johnson Robbins, affectionately known as "LaQuita". LaQuita served on the Legal Aid Society of San Diego's Board for over 48yrs as a client advocate for the poor and the disenfranchised people throughout San Diego County. We at NLADA would like to say thank you for all of your hard work and dedication to the clients. Greetings Legal Services clients and National Organization of Clients Advocates (NOCA). I would like to start out by telling you about NOCA. NOCA was created in 1991, out of a need to have a National voice for clients concerns. We are supported by local, regional and state client groups and NLADA. Our network is a community of leaders interested in making a difference in the lives of low and no-income people. NLADA staff help the Client Council and NOCA provide a newsletter and training. NOCA is made up of all ethnic populations, as we do not discriminate. Our mission is to work with low and no-income people to secure the legal and human rights and improve the quality of their lives by providing education, training and technical assistance to help create an attitude of self-reliance and capacity. Many thanks goes out Ms. Marsha White-Mathis for her dedication to NOCA. She asked NOCA to sponsor her in a class on non-profits. This helps her with keeping NOCA stay in compliance. 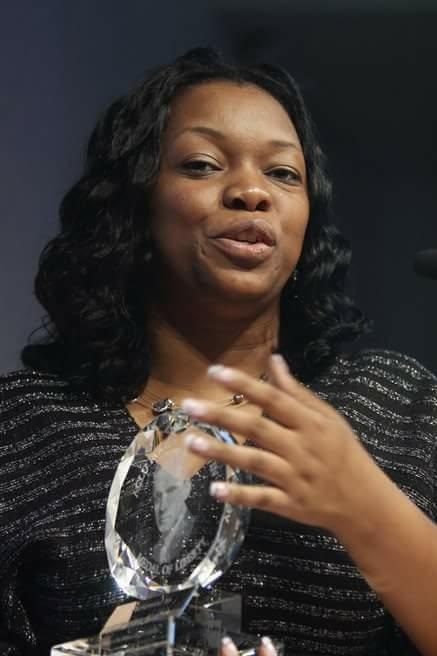 I also wish to thank Sonja Brookins for taking on the job as NOCA Coordinator and keeping the president of NOCA in check. NOCA is blessed to have these dedicated members. Before I close out, I have a few words for our leaders in Washington, DC. How can you stand by and watch babies lying on the ground needing food, a change of clothing and young families being broken up, only seeking a better life in America? How can you see this happen and not have some feeling for other human beings. I thought that this is what made our country envy by other countries, we are a melting pot. All the languages that are spoken are like the different shades of the rainbow. Freedom of speech, freedom of religion. You really need to put yourself in their place. What if that was your child? You would not care for that to happen to your family. Who will help the farmers bring their crops? Who will do the jobs that others will not touch? They are willing to work hard to take care of their family. Please stop calling black folks lazy. They are the ones that built this country with no pay. Mothers and fathers forced to be separated from children. Whole families were dismantled. Does this sound familiar to you? Let all of us get along with each other, this is THE UNITED STATES OF AMERICA. All of our ancestors came to America for a better life or was brought here against their will. We are here now; let us welcome others into this melting pot, so we all can have a better life. To legal services programs and clients organizations, please send as many clients as your budget allows to the NLADA Annual Conference and National Organization of Clients Advocates meeting. We will meet October 29th and 30th , and NLADA will meet October 31st thru November 4th in Houston, Texas . The training we receive from NLADA is very valuable. Through their training, we can better serve and support our legal services programs by working with each other and not against ourselves. We need to think of our clients and legal services programs as family. Mike Woody is a Washingtonian and published poet. “The themes of his first book Reflections of Reality are sketches of reality which tell a tale from different angles, levels and degrees…and somewhere within these episodes lies our own reflections either from our actions or inactions.” Mike is currently a student of both Georgetown and Howard Universities. This year he was awarded the honor of mentor for the Young Men Emerging (YME) Program in DC. 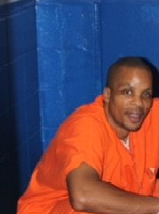 Throughout the last twenty years he has mentored hundreds of incarcerated men. To purchase his poetry book, contact antonioglennjd@gmail.com . Set to hold the black male back. The Ghetto youth are under attack. I declare war on these notorious savages. On how long we are going to last. To enjoy that art of peace. Want to be our next featured Poet? Click HERE To Submit Your Poetry and appear in the next edition of the Client Newsletter - Poetic Justice Corner! 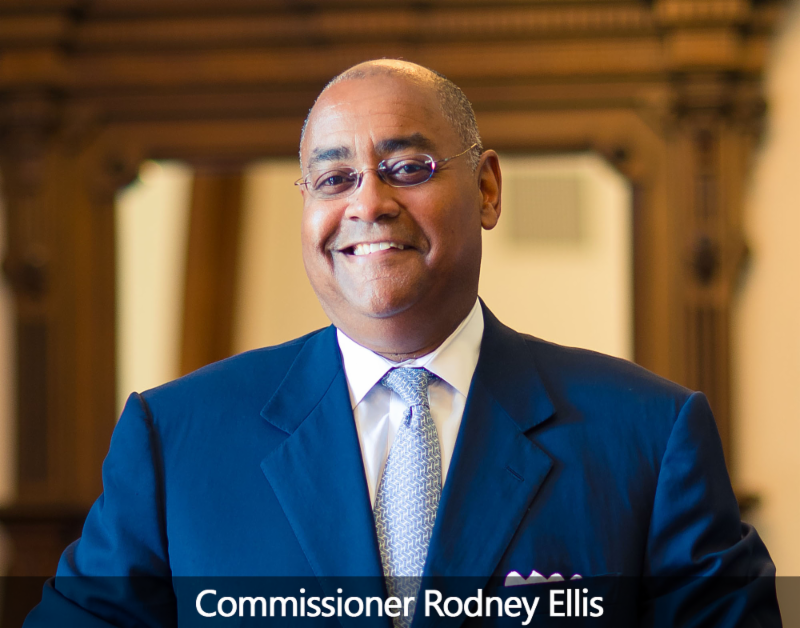 Rodney Ellis , Harris County, Texas, Commissioner, has been announced as the keynote speaker for our 2018 Annual Conference . During his career in public service, Commissioner Ellis has worked hard to ensure that children have equal access to a quality education, regardless of where they reside. He has spearheaded legislation to provide employees with a safe workplace, access to affordable health care and a living wage. In criminal justice, he has fought for reforms that guarantee equal treatment for everyone under the law. It is his cardinal belief that guilt and innocence must never be dependent on one’s income, gender, race or ethnicity. Commissioner Ellis will be speaking at the Opening Plenary on Thursday, November 1. Additional featured speakers will be announced in the coming weeks. Registration for NLADA's 2018 Annual Conference - Resilient Justice - is now open. Join us from October 31 to November 3 in Houston, Texas. 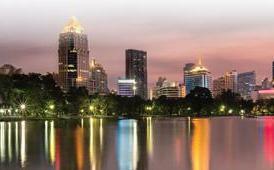 Book your room at the conference hotel, the Westin Galleria here . For additional details, visit nlada.org . NLADA membership offers a wide umbrella for the diverse community of clients, attorneys, public defenders, social workers, and other individuals who are committed to equal justice excellence in America. 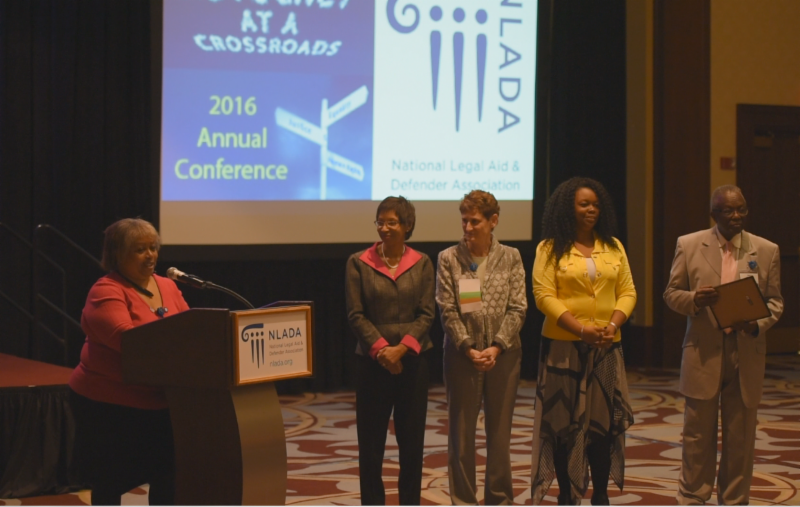 Our client community is one of the pillars of NLADA’s work! NLADA’s Client Council works throughout the year to create informative content and weigh in on the issues that impact the client community, like access to counsel and racial justice. Full access to all other NLADA member resources, including webinars, digital publications, and more. Help us expand our community and bring these important conversations to your colleagues and peers. 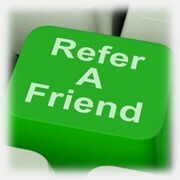 Sign up two new client members and your next membership is on us! For inquiries about membership or how to join NLADA please contact us at membership@nlada.org .